Would you like to customize the video play icon? This is easily done with a little help of CSS. 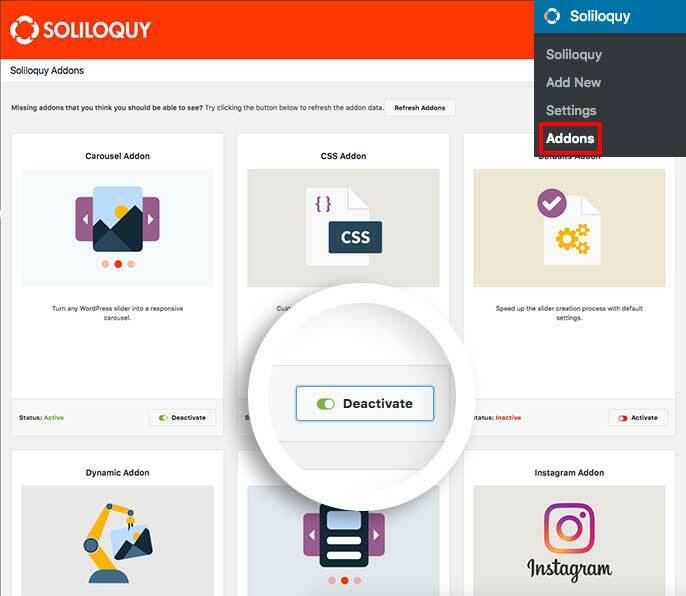 We’ll show you how to customize the video play icon on the Soliloquy slider. Why do my images look stretched? For this tutorial, we’ve used the Base Slider Theme. Also included above is the CSS needed to have the navigation arrows match your new play and pause buttons for the slider. 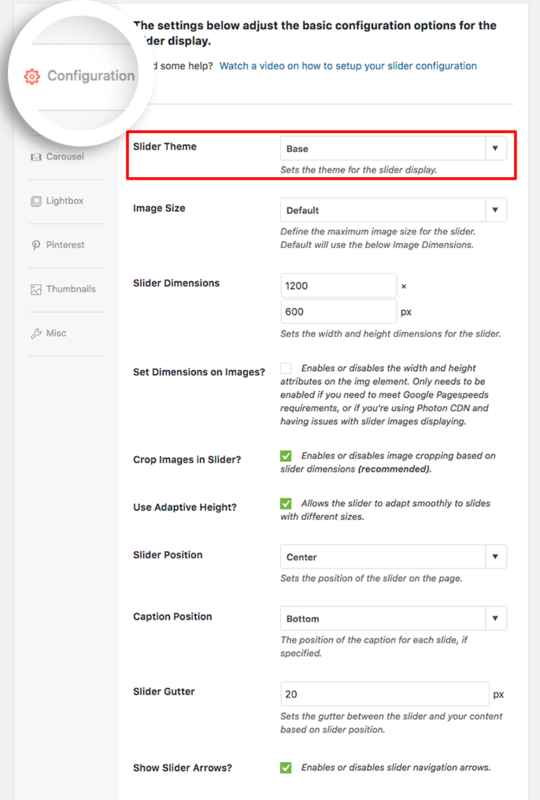 Finally, click Publish or Update on your slider, you’re all set! Would you like to customize the video play icon? Take a look at our article on How to Customize Video Slide Play Icon. Q: Why do my images look stretched? A: You may have to tweak the background-size until your images appear as expected. The image sizes used for this demo are 128px x 128px.